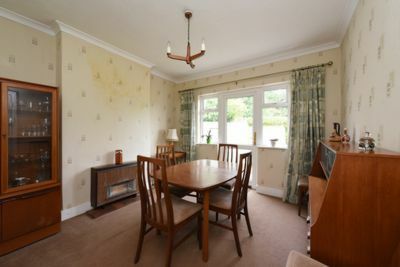 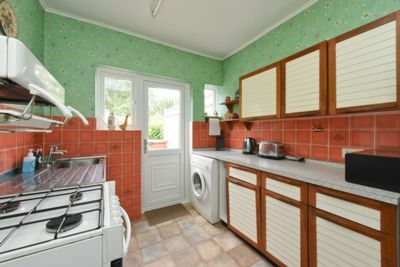 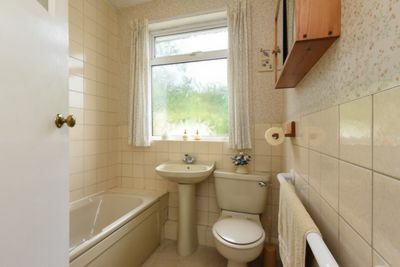 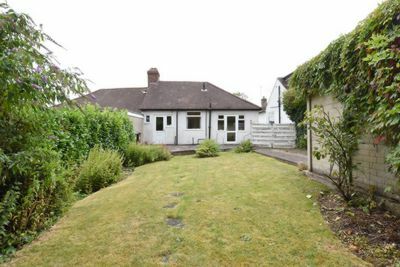 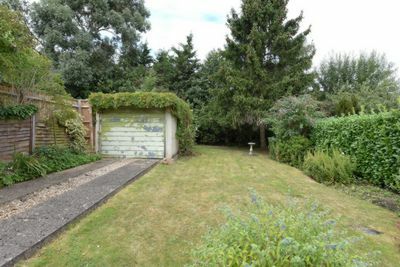 This two bedroom bungalow is offered chain free and has excellent extension potential (subject to planning permission). 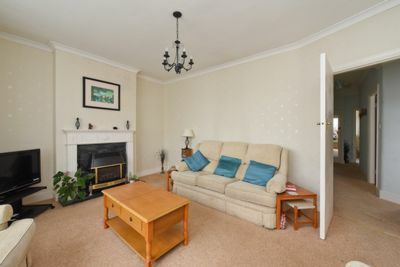 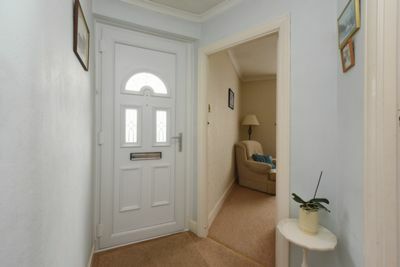 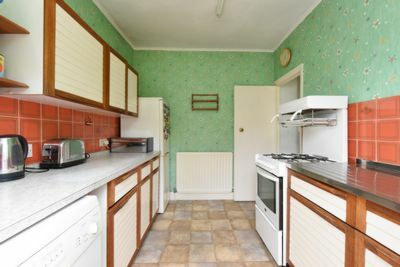 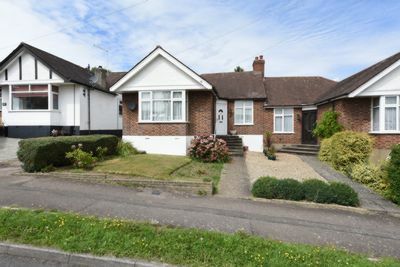 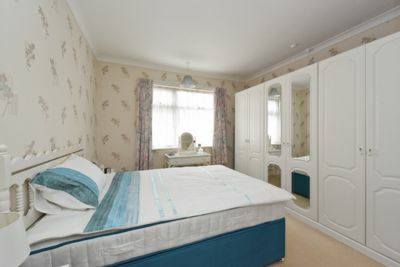 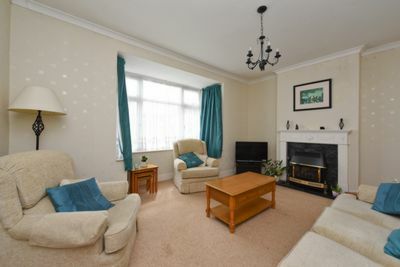 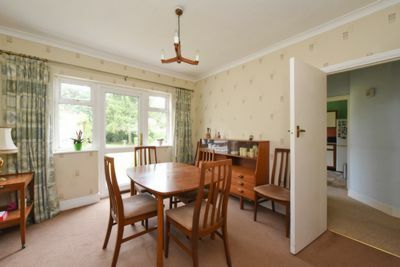 Situated in a popular road close to the M25 the property is ideal for commuters, developers or even first time buyers. 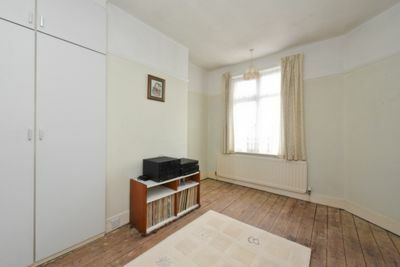 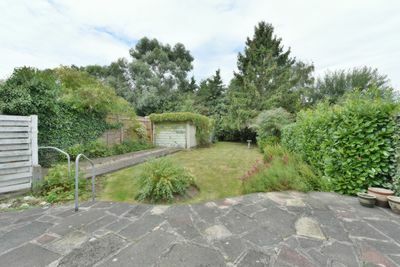 With two reception rooms, front and rear gardens and a single garage the property would also be perfect for downsizers.